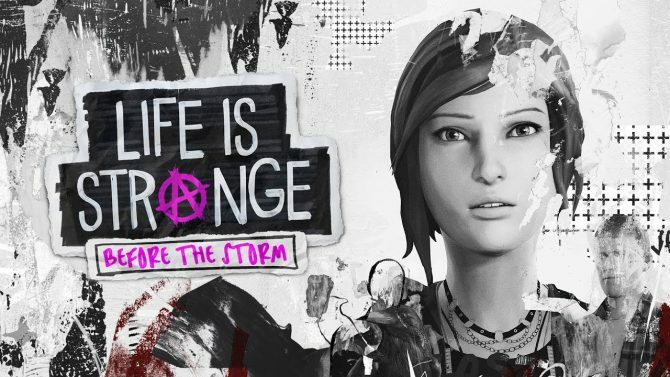 Chris Floyd and Zakariah Garriss talk about how Deck Nine Games made Life is Strange: Before the Storm more about characters and not about time travel. 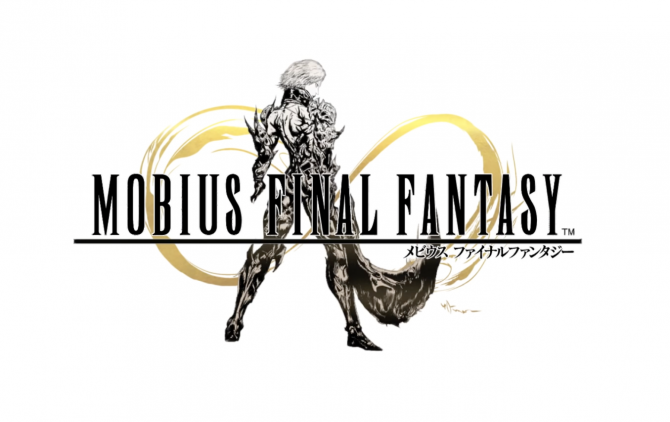 Executive Producer Yoshinori Kitase talks about Mobius Final Fantasy's first year on the global market and what he sees as the future of gaming. 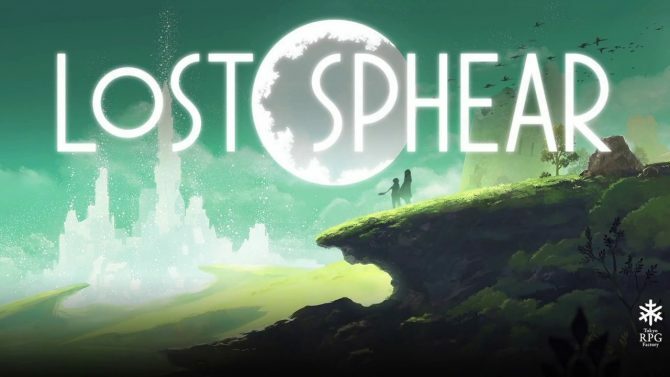 Lost Sphear director Atsushi Hashimoto talks about how Tokyo RPG Factory keeps player imagination alive and how the game will improve on I am Setsuna. 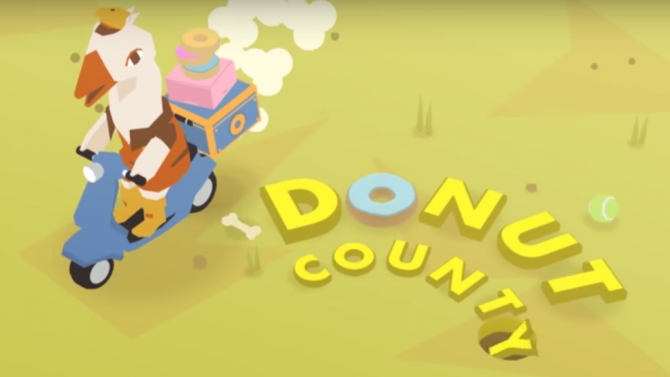 Annapurna Interactive and Ben Esposito's Donut County is a hilarious and simple adventure about swallowing a town with a hole. 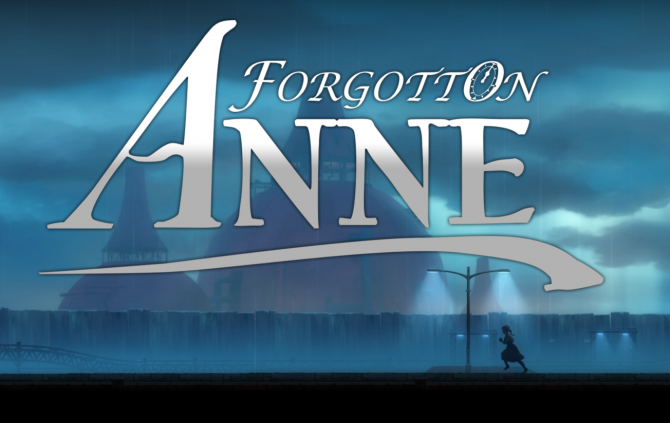 Square Enix Collective and Throughline Games' adventure title Forgotton Anne looked incredible when we recently got a chance to play its demo. 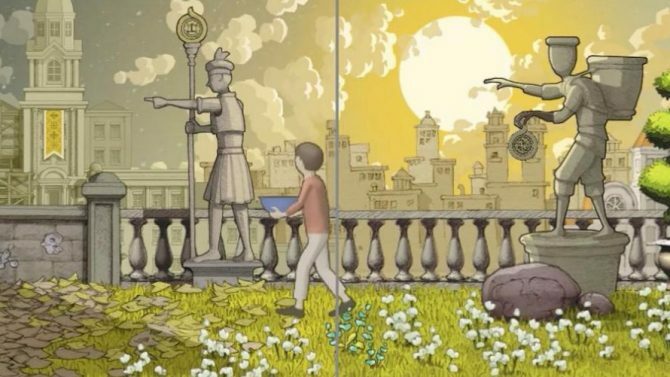 Annapurna Interactive and Buried Signal's Gorogoa is a beautiful puzzle game with simple mechanics but some complex concepts. 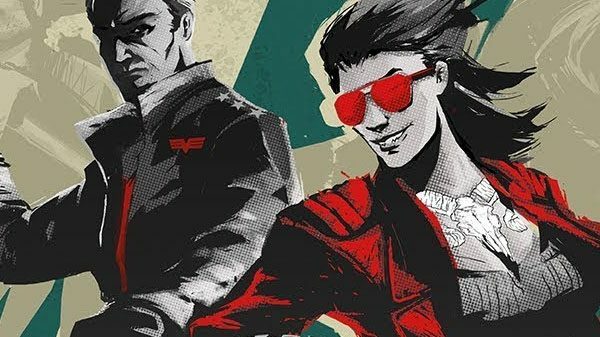 Techland Games provided the opportunity for us to get hands-on with its top-down shooter God's Trigger, and it hurt so good. We recently got the chance to test drive Milestone S.r.l. 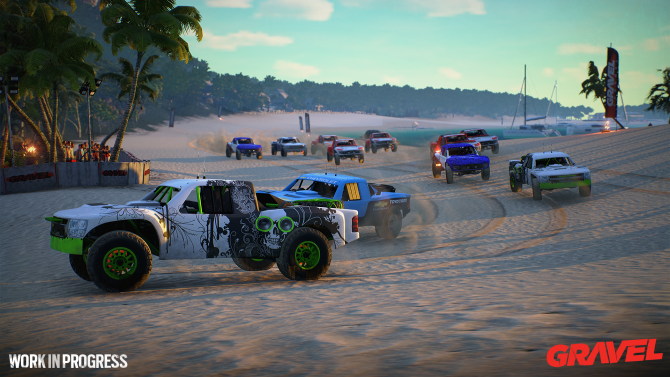 's new arcade racing title, Gravel, and it's a beauty full of turns. 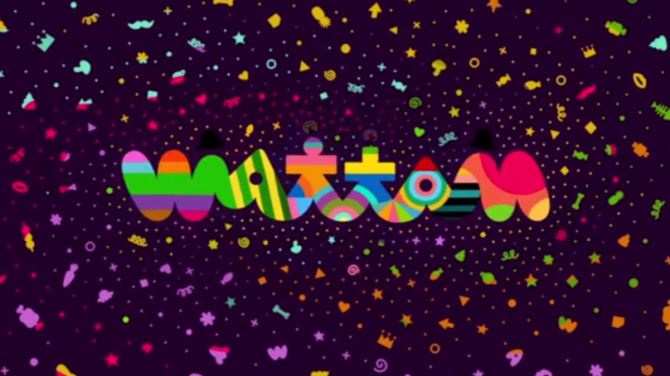 We got some hands-on time with Keita Takahashi's new game, Wattam, and it's just as amazingly weird as you hoped. 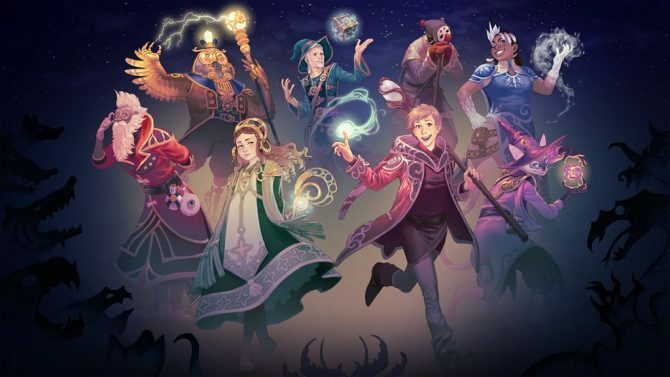 It's almost out, but we recently got an early look at Oasis Games and Void Dimensions' Light Tracer. 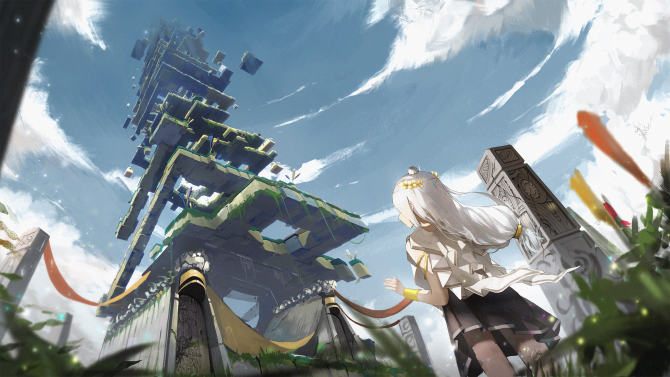 Get ready for an adorable VR puzzle-platformer. 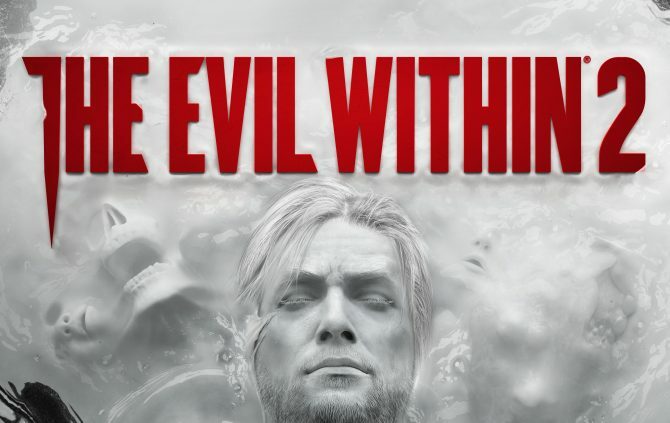 We recently got a chance to play an early chapter of Bethesda and Tango Gameworks' The Evil Within 2 ahead of its October release. Here's what we thought! 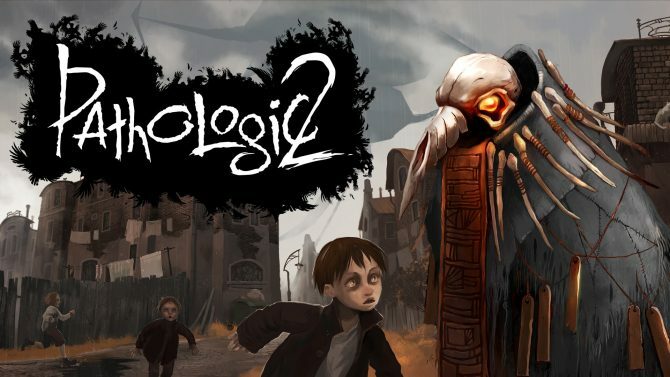 tinyBuild Games and Ice-Pick Lodge have partnered to release Pathologic 2, a re-imagining of the first Pathologic from the original developers. 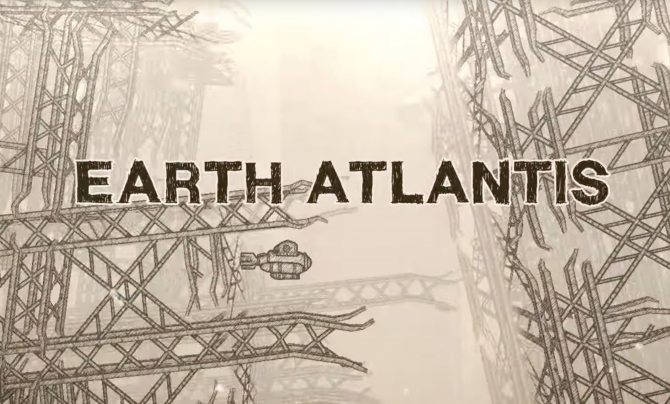 Ahead of this weekend's PAX West, developer Pixel Perfex has released a new trailer for its deep sea shooter Earth Atlantis. Indie and Twitch darling Poly Bridge by Dry Cactus will be coming as a console exclusive to Nintendo Switch coming Holiday 2017.